The German Shorthaired Pointer dog breed is known for its chiseled, lean build and elegant stance. It has a clean-cut appearance and intelligent, almond-shaped, brown eyes. 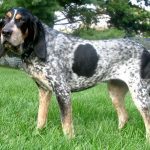 Breeders prefer a large, brown nose, tight skin, and a dense, sleek, short coat that is liver or liver and white that is roan, ticked, or patched. German Shorthaired Pointers have webbed feet; dewclaws should be removed. 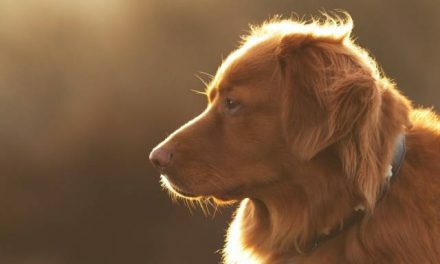 Most dogs have their tails docked at 60%. German Shorthaired Pointers are smart, eager-to-please dogs with energy to spare. They love children and are loyal and protective of their families. 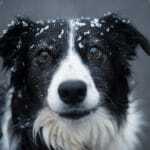 Excellent companion dogs, they do not like to be isolated from their family or left alone for too long. 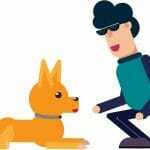 Without proper exercise, the dog’s energy is likely to be funneled into destructive behavior, especially if left too long with leadership or authority. Dog require calm, confident, and firm training and consistent rules. 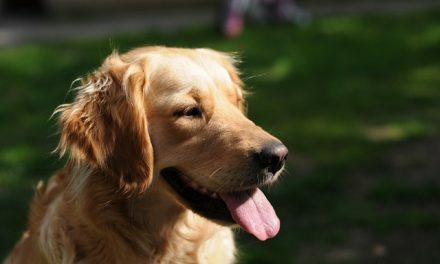 Without order and structure, dogs may become high-strung. Hunting dogs by nature, German Shorthaireds may be fine with small animals if raised with them from puppyhood. Dogs need to be well socialized from a young age. Adult males tend to be 23-25 inches tall and weigh around 55-70 pounds. Adult females are generally 21-23 inches tall and weigh about 45-60 pounds. The German Shorthaired Pointer dog breed does not do well in an apartment environment. These dogs need an active family and a large yard for exercise. 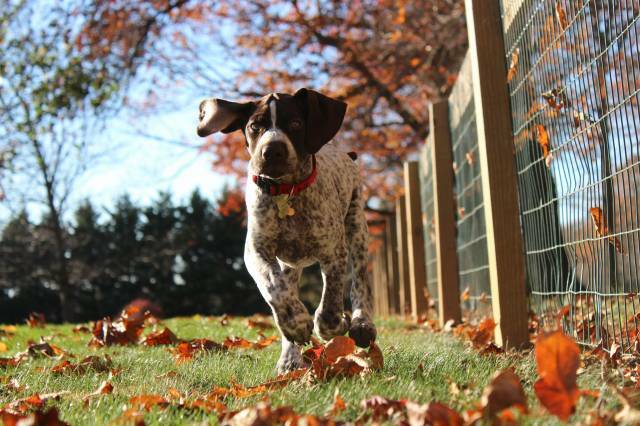 Yards should have at least a 6-foot tall fence – bored Shorthairs are known for making leaps for excitement. Vigorous exercise is essential to having a happy German Shorthaired. Dogs require brisk walks, jogs, or runs on a daily basis. Hunting trips are the activity of choice, but backyard games will keep dogs cheerful too. 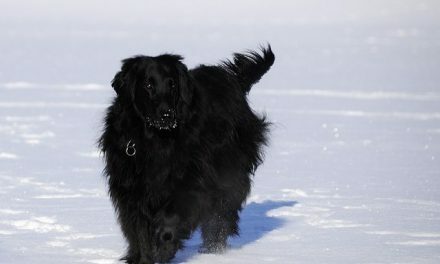 The easy-to-care-for coat needs just occasional brushing. Dogs should only be bathed when necessary. Ears and feet should be examined after work or play. Rubbing the German Shorthaired Pointer’s coat with a chamois cloth makes the coat shine. The German Shorthaired Pointer dog breed was developed by 19th Century hunters in Germany to fill a tall order: a dog that would point from a good distance, had a keen nose, could retrieve both birds and small animals, could work in land and water, and would also function as a tracker. 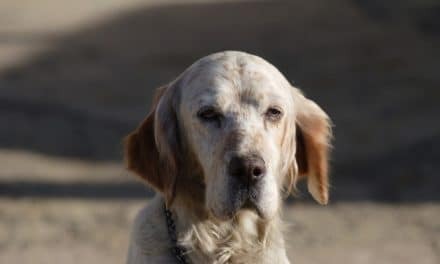 Breeders mixed Hounds of St. Hubert, the Old Spanish Pointer, the Foxhound, the English Pointer, and other hounds to create a dog that fit the bill. German Shorthairs are good showdogs and natural hunters. 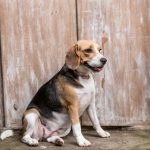 They need little training to do their jobs, and are ideal for hunters who want a working dog in the field and a family dog at home.